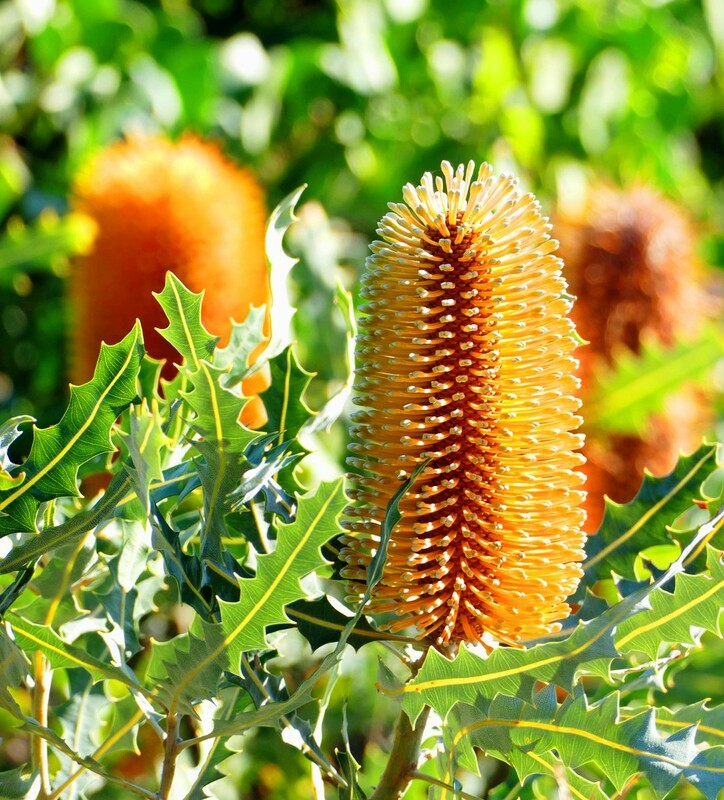 Here's another Banksia, there is such a variety of these I think I could post one every day for a year! Gorgeous! So many fabulous flowers in your rainbow! Such exotic things! Lovely capture. Like big fat orange candles! They are so even and balanced! A stunning capture with wonderful clarity and dof, fav! Fantastic light in this image. Lovely.